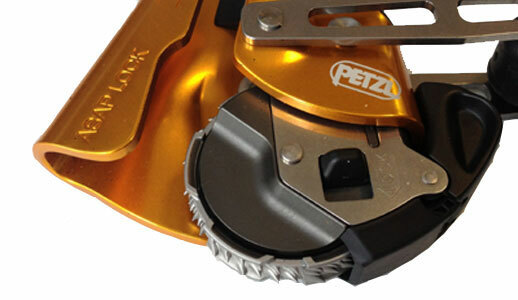 Quashing the Petzl Grigri 2 Recall Rumours! 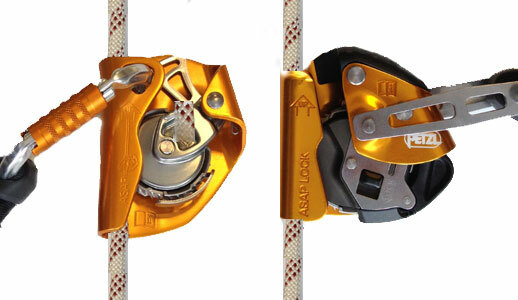 For info and clarification, recent postings on social media about a recall of the Grigri 2 refer to the recall dating back to 2011. 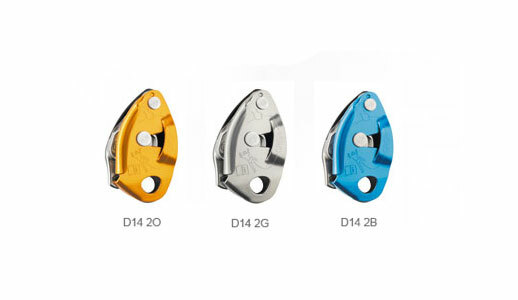 Petzl has NOT issued a new recall for the Grigri 2. The recall concerned all GRIGRI 2’s (D14 2O, D14 2G, D14 2B) with the first five digits of the serial number between 10326 and 11136.